Once in the Shaartuz area, we met with an elderly couple who were very excited to be involved in the project to bring wells to their village. This particular couple are friends of our national host, who will be running the Shaartuz well drilling project. Our national host, the elderly couple and a handful of the host’s family members are the few Christians in the village. 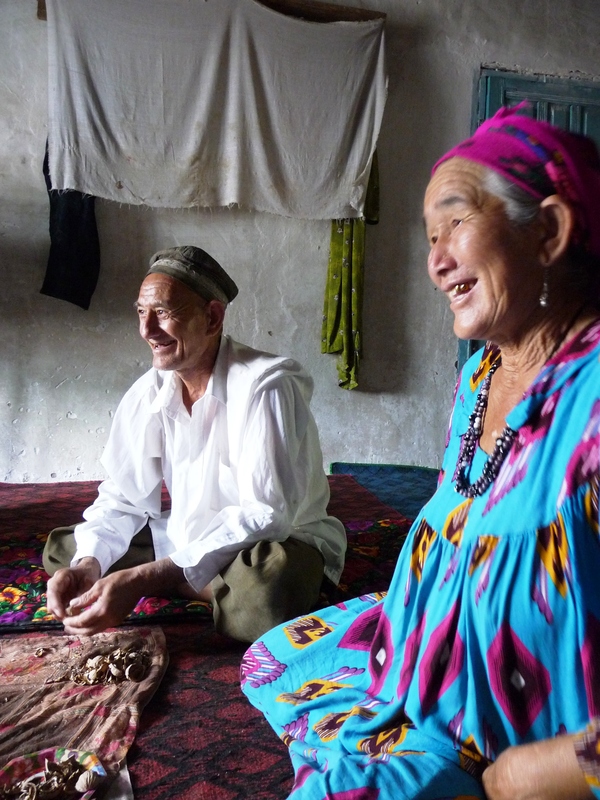 There is persecution for these known Christians in Tajikistan but they hope they can show love to their neighbors by being a key helper in providing cleaner water to the entire community.